This series has been of enduring interest over many years, and is still highly sought after. 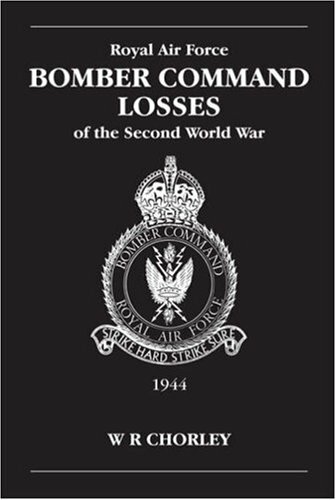 Apart from the obvious interest to aviation historians, many people researching family history find these books invaluable, as so many families had someone in an RAF bomber squadron, who failed to return from active service. 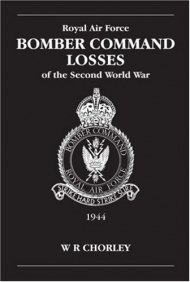 With the interest in family history increasing all the time and with many now seeking detailed information about wartime careers of relatives, the series will continue to be used by those seeking to find out more about fathers, grandfathers and other relatives who flew with, and died in the service of Bomber Command during World War 2.